Here at the Orange County Mining Co. we’ve seen a lot of weddings. From spectacular gala events to warm and cozy family affairs, we offer venues perfect for any ceremony or reception. The flowers, the guests, the music, the gown—girls dream of them from before they’ve even decided they like boys. But that special day starts a long time before the guests arrive. That day starts when the groom-to-be places an engagement ring on that girl’s hand and asks her to be with him forever. So, the whole wedding hangs on that first ring—no pressure—right? Relax; Over the next few weeks we are going to post tips for you bridegrooms-to-be on how to pick the perfect wedding ring. 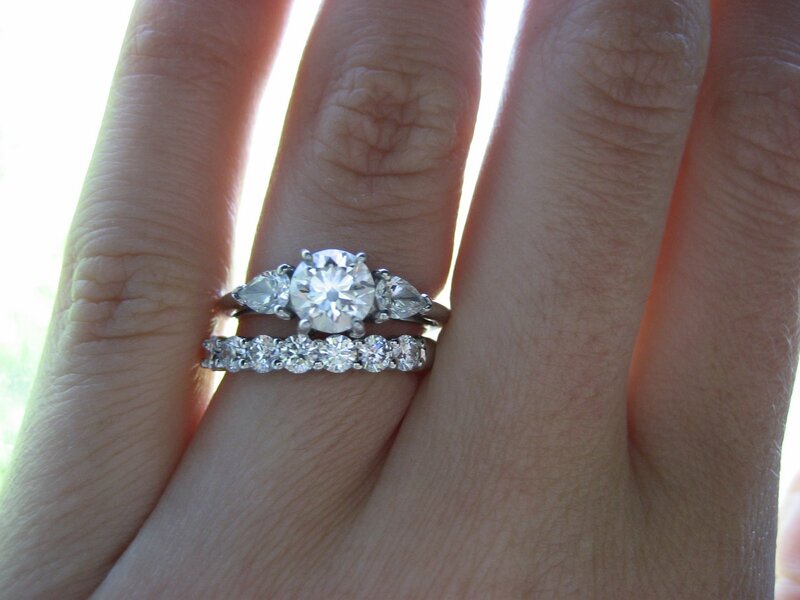 One of the biggest mistakes that prospective grooms make is waiting too long to buy the ring. They think about popping the question for a long time but when it comes to the actual search for “the” ring, they think they can get it done all in one day. That adds a tremendous amount of pressure and pressure never makes for good decisions. You want your head to be clear and the choice to be as pain-free for you as possible. That’s why we recommend starting your search early. Give yourself a week, maybe even two. Shop around. Visit a half-dozen jewelry stores or even poke around online for ideas. Choosing the right ring is just like anything else in life—preparation makes the difference. Check back soon for our next rule that Style Trumps Size (In Most Cases)….